There are many causes of bleeding gums. 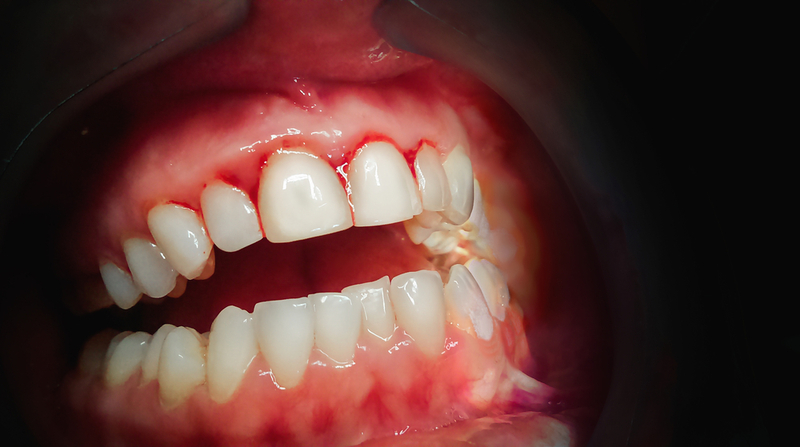 One question we are asked frequently is, “What can I do at home to stop bleeding gums?” Bleeding is one of the indications of gum disease, and therefore it should be taken seriously. The buildup of plaque on your gums can cause gingivitis. This causes inflammation and bleeding. Deficiencies of Vitamin C and/or Vitamin K.
The hormonal changes that accompany pregnancy may cause bleeding gums. Poor oral hygiene. Not brushing twice daily. Using a toothbrush that is too stiff or hard. Using a worn and frayed toothbrush that does not clean teeth and gums effectively. Being too rough when flossing. Remember to push down gently and hug the sides of each tooth. Some medications that can thin the blood a bit: some prescription medications, aspirin, ibuprofen. Minor gum bleeding can often be treated at home. If you try any of these remedies and your gums continue to bleed, see your dentist immediately. Remember that there are many types of bacteria in your mouth. If your gums become infected, you risk the spread of that infection. Here are some home/natural remedies you might want to try at home. Use gauze to stop the bleeding. Press a clean and damp gauze pad against the bleeding area gently. Hold it in place until the bleeding stops. 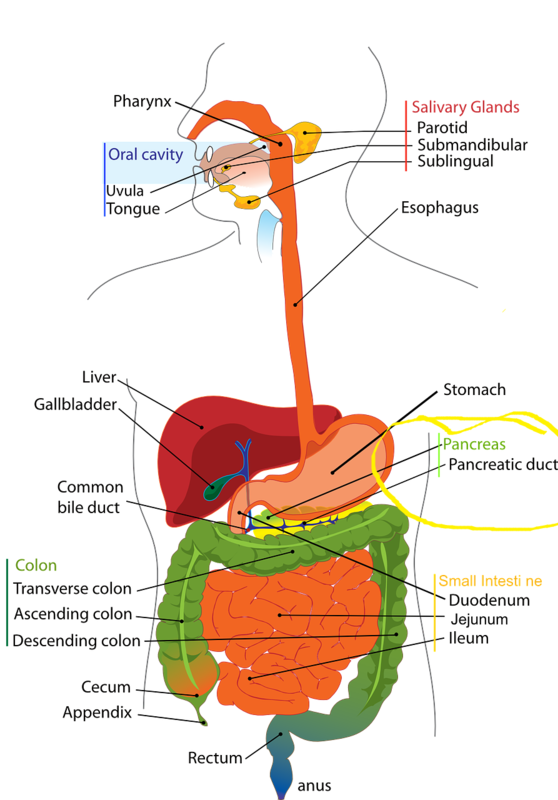 If your immune system is compromised or you take a blood thinner, expect the treatment to take a bit longer. Use a small ice pack. Hold a cold compress, a small ice pack, or an ice cube against the bleeding area. Use mouthwash. This will treat the bleeding gums and prevent further bleeding. The ingredients in mouthwash that kill bacteria and stop bleeding are chlorohexidine and hydrogen peroxide. Rinse with warm salt water several times each day. Make a paste of turmeric and apply it to the gums. Rinse with hydrogen peroxide (be sure to spit it out and not swallow). For sensitive gums, you might choose an “extra soft” toothbrush. Avoid starchy processed foods and sugary foods. Eat crunchy vegetables (celery, carrots, for example). The crunchiness can help to remove food particles from your teeth. Eat more leafy greens in your diet. People with a Vitamin K deficiency require more time for the blood to clot, and see more bleeding of the gums. Apply some raw honey to the affected area and gently massage the gums. Drink some unsweetened cranberry juice each day. Be careful about sharing with your partner. Gum disease and bleeding gums are contagious. Drink green tea daily. It contains catechin, a natural antioxidant that can lower the inflammatory response to oral bacteria. Remember to see your dentist twice each year for a checkup and cleaning. Your dentist will be able to help you improve your oral health and prevent bleeding gums. 20% of older adults have untreated tooth decay. More than 66% of older adults have gum disease. 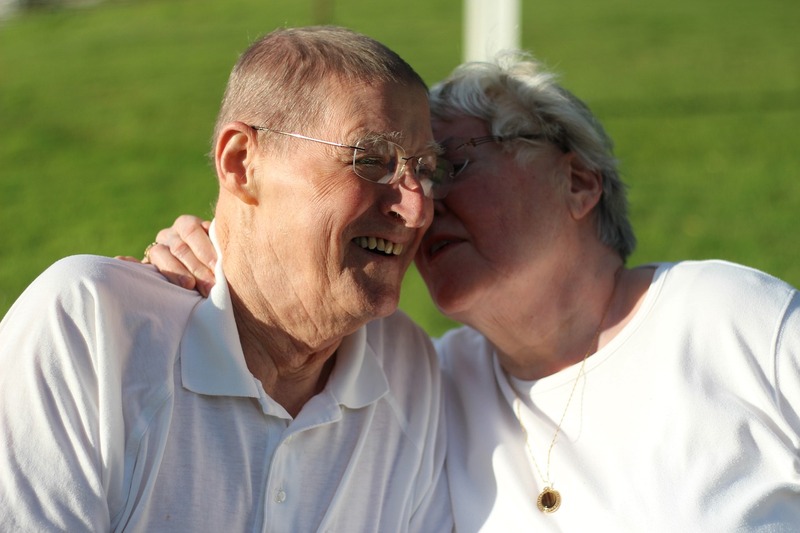 Nearly 1 in 5 older adults has lost all of his or her teeth. Here are 6 quick and easy keys to keeping your teeth longer. Brush for two minutes twice daily with a fluoridated toothpaste. Avoid whitening toothpastes. Buy and use the right toothbrush. Manual toothbrushes do a fine job. But some believe that electric and sonic brushes are better. They are easier to use for those with arthritis of hands or wrists or other dexterity challenges. Brush gently and replace your toothbrush every 3 months. Clean between your teeth with dental floss, a water jet, or an interdental brush. Many people find the interdental brush easier to use as they age (and it works best). See your dentist at least annually. We recommend that you see us every 6 months so that we can treat any emerging problems quickly. Always tell your dentist if you have dry mouth. If your oral health is good, get bitewing x-rays annually. If you have oral health issues, you may need the x-rays twice each year. Be alert to changes or pain in your mouth. This could signal a dental emergency. If you have facial swelling, difficulty chewing or biting, or if a tooth splits vertically. Never ignore a dental emergency. Keep in mind that many other problems should be treated quickly: broken denture, broken tooth without serious pain, a persistent mouth sore. If you care for your teeth, follow basic oral hygiene instructions, and have regular dental exams and care, you will keep your teeth longer. If you know you have dental problems, come in and let’s evaluate the problems and create a treatment plan that will help your goal of keeping your teeth longer. If cost and payment structures are an issue, let us know. We can point you to insurance companies or introduce you to the Care Card. You may prefer to enroll in our complete dental care savings plan, which will help you save money on your dental care (http://www.carolinewallacedds.com/complete-dental-care-savings-plan.html). A new study finds that long term use of bisphosphonates (drugs used for the prevention and treatment of osteoporosis or other bone weakness conditions) does not delay your healing after having a tooth extracted. If you have taken bisphosphonates for more than five years, healing of a tooth extraction socket will be significantly delayed (as compared to those not taking one of these drugs). Why does this Study Matter in Dentistry? The study demonstrated that long-term use of bisphosphonates (more than 5 years) significantly delayed the healing of an extraction socket when compared to use of these drugs for less than 5 years. Bisphosphonate-related osteonecrosis of the jaw did not develop in any group in the study. The study also found that healing time was not affected by systemic risk factors: glucocorticoid administration, diabetes mellitus. There were also no adverse effects to the bone, such as fracture. Many dentists (including our practice at Complete Dental Care in Salem, VA) have asked patients to stop taking bisphosphonates prior to tooth extraction in order to allow normal healing of the tooth socket. This study supports the claim that stopping these drugs is not necessary, particularly if you have been taking the drugs for less than five years. 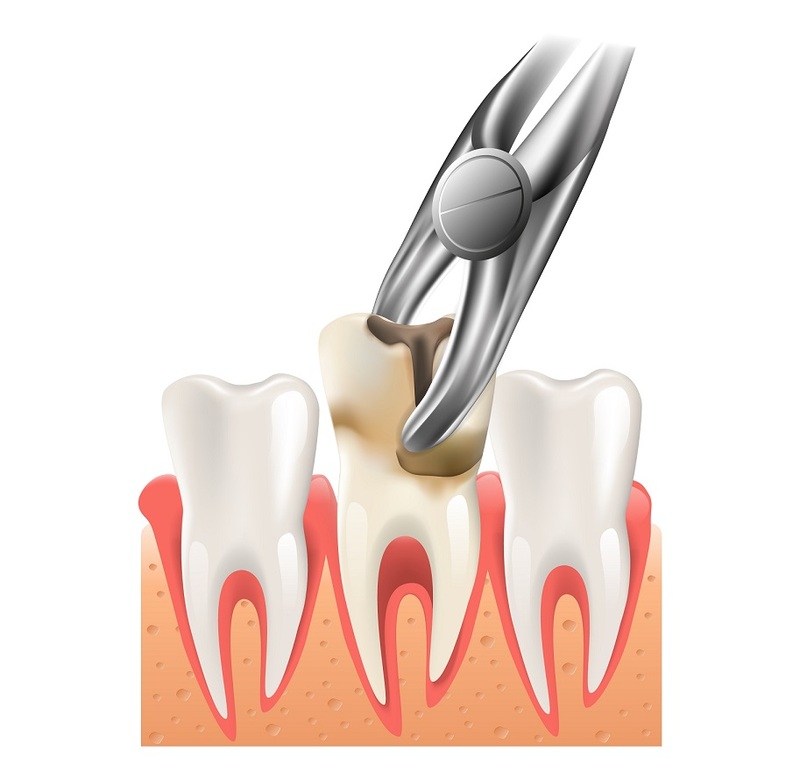 There have been differences of opinion about the effect of osteoporosis medications on tooth extractions. This research settles the question for dentists. We always ask you what medications you are taking before beginning any dental procedure. If we do not know you are taking a particular drug, we cannot calculate how it would affect your health during or after the procedure. If you tell us you are taking an osteoporosis medication (for prevention or treatment), we may want to know more about your medical history. Then we can evaluate any risk to your health prior to the procedure. All of us at Complete Dental Care in Salem, VA are committed to protecting and preserving your health. Scientists have been alerting us that vaping is dangerous. Since the introduction of e-cigarettes there has been ongoing debate about the relative benefits and risks of the devices. Numerous studies have been conducted to understand those risks and benefits. Particular attention has been given to the effects of vaping on teens. Soon after their introduction, many smokers embraced e-cigarettes as a way to stop smoking or as a substitute for nicotine- loaded cigarettes. Since then, we have learned that many e-cigarettes contain more nicotine than cigarettes (making them more addictive). A new report claims that even the e-cigarettes without nicotine are dangerous to users. A massive report (600+ pages) presents the analysis of 800 peer-reviewed studies of vaping. Its conclusion was that vaping requires far more caution than previously recognized, particularly for young smokers. Recent studies have raised concerns about the ingredients in e-cigarettes that are not related to nicotine. These flavoring chemicals are dangerous and affect blood vessels and the heart. Perhaps most alarming is the fact that the chemicals are more dangerous when combined. Research is moving at a rapid pace and can be expected to continue at that pace. The chemicals in e-cigarettes are believed to be damaging to the circulatory system. The chemicals also damage monocytes (immune cells), resulting in potential pulmonary toxicity and tissue damage. It remains to be seen what regulation and other steps will be taken to protect the public health. Certainly, more studies will be forthcoming and warnings to potential users will become stronger. We may not know the effects of vaping over time until a generation of e-cigarette users can be studied after years of use. E-cigarettes and extensive vaping will affect your health. Vaping has effects upon gum tissues and upon teeth, as well. We are providing this information because we care about you and about your health. Please tell us if you are vaping – whether your e-cigarettes do or do not contain nicotine. We want to do all that we can to protect your health.